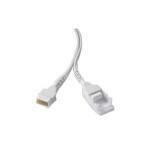 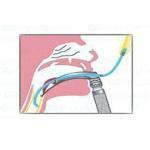 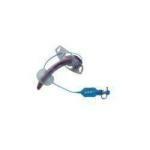 Smiths Medical Asd Inc Cuffed Flex D.i.c.&reg; Tracheostomy Tube 6mm Size 64mm L, 6mm I.d. 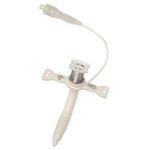 X 8-1/5mm O.d. 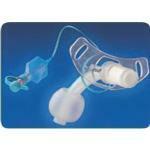 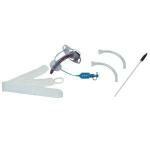 Smiths Medical Asd Portex&reg; Blue Line Ultra&reg; Suctionaid&reg; Tracheostomy Tube Kit 7-1/2mm I.d. 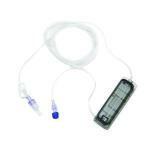 Smiths Asd Oximetry Extension Cable 5 Ft.
Smiths Medical Asd Inc Blue Line Ultra Fenestrated Cuffed Tracheostomy Tube 6mm I.d.